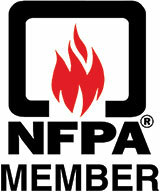 Americans reported a home fire every 86 seconds in 2015, according to the National Fire Protection Association. But despite the clear safety risks and financial costs of home fires, a new poll from PEMCO Insurance shows about a quarter of residents in Washington and Oregon do not have a fire extinguisher in their home, and only about half of all residents feel very confident using one. 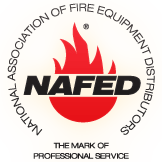 According to the PEMCO Insurance Northwest Poll, 27 percent of Northwest residents live without a fire extinguisher in their home – a figure that has remained steady since 2011. 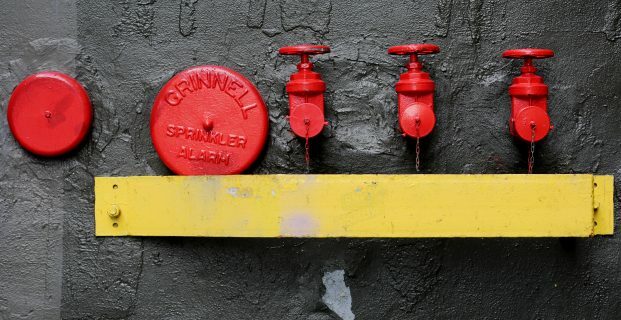 The poll suggests that among the most at-risk are renters, who are significantly less likely than homeowners to have fire extinguishers – 58 percent of renters vs. 82 percent of homeowners. But even residents who own fire extinguishers might be underprepared in an emergency. Less than half (43 percent) say they have experience using a fire extinguisher, and the poll also shows that only half (58 percent) say they have a high level of confidence using fire extinguishers correctly.